First I have to say I’m relieved to know that there will be a 7th book in this amazing series! 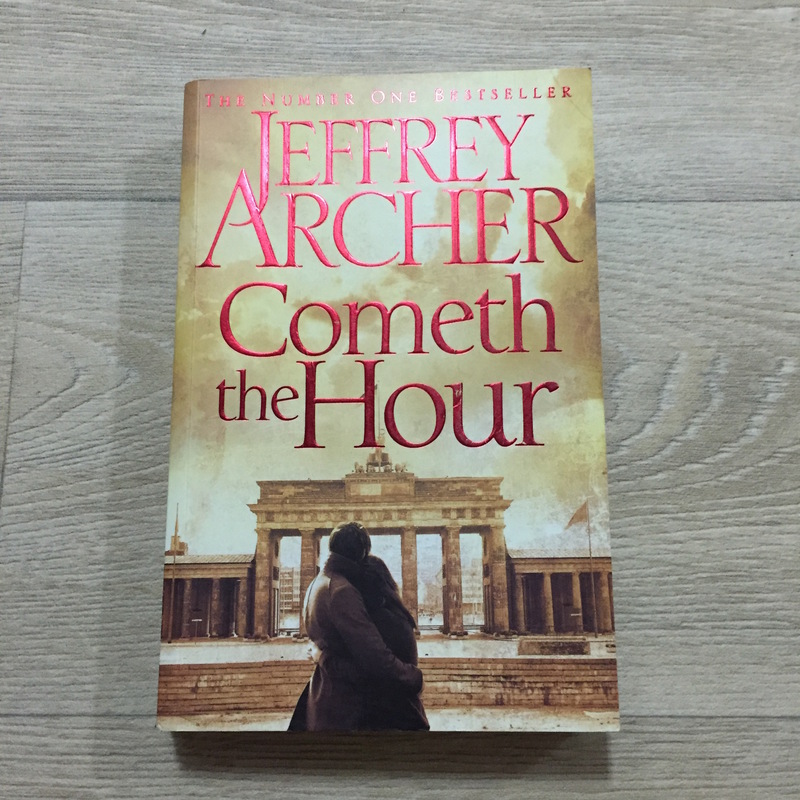 It was announced earlier that this would be the last one in the series, so I was super careful while reading the book, and reading the ending I was just shocked how could Archer finish his book this way! Anyway, this book again proves to be great as the preceding installments, especially about Giles’s story. Archer never disappoints his reader. Yes, the first book was the greatest, but this does not mean this was boring…as actually Archer cannot be boring. He is a legendary storyteller. The only two parts that I slightly disliked about the book is Emma character and how her son reunited with his Samantha. I think Emma was intended to be presented as a powerful woman, but I don’t know why I found her a shallow one! As for her Seb and Samantha I think their reunion is kind of fairy tale. I’m so thrilled to read the coming book and know what will happen to Giles! Until then, no real review can be written !